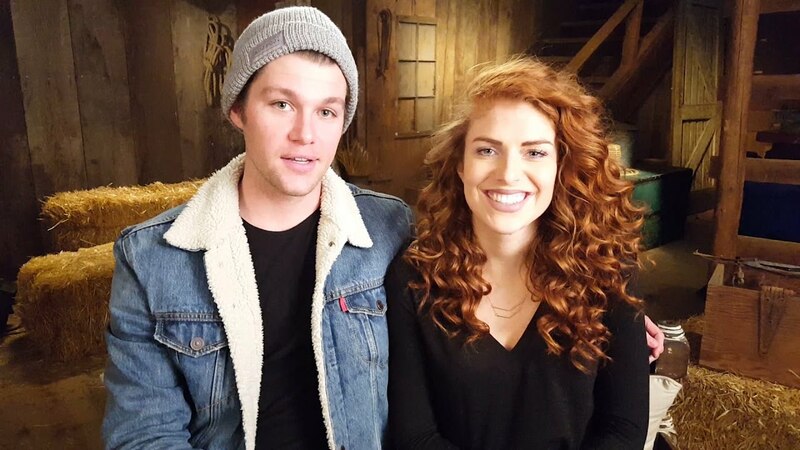 What did Audrey Roloff — or her baby — ever do to you, cranky internet shamers? Little People, Big World‘s Roloff and her husband Jeremy are exhausted first-time-around parents to newborn Ember, who arrived on Sept. 10. Like most exhausted first-time-around parents, the Roloffs — especially Audrey, unsurprisingly — are on the receiving end of much unwanted advice. But unlike most first-time parents, they’re getting much of that unwanted advice all over the damn internet. And most of it is just plain mean-spirited to boot. Audrey Roloff posted a seriously darling photo of Ember on Facebook on Friday, writing, “Baby girls got a furry friend and it’s not Pine;).” In the shot, baby Ember’s chilling on a plush cream blankie rocking a onesie emblazoned with the caption, “Always more milk.” The infant is also sporting a pair of cocoa-colored leggings and a pink headband while she tugs on a furry fox buddy. Super-sweetness, right? But because the world is a horrible place, commenters instantly flooded Roloff’s Facebook feed with nasty remarks about her fashion choices for Ember. Because these days, no child-size leggings go unshamed on the internet. Behold this selection representing the horribleness of humanity. Thank you, kind people. We’ve had it up to here with people showering parents with internet hate. Back it up, trolls. Your hateful opinions are not welcome here. Besides, there’s literally nothing that any baby could wear that would be ugly. Because they’re babies, you guys.